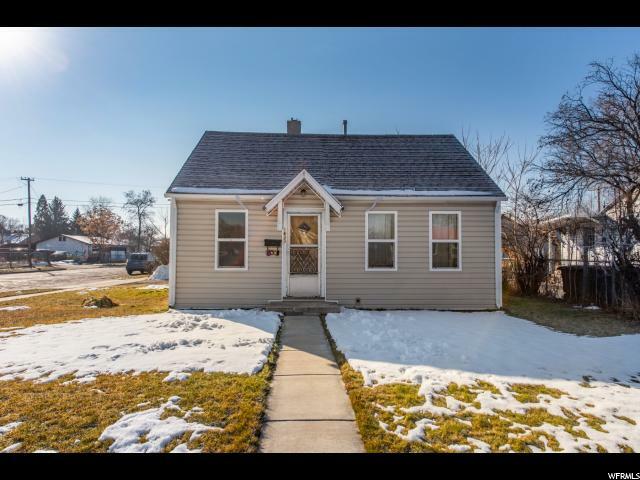 These homes for sale in Salt Lake County are in the price range for 1st Time Homebuyers and most are elligible for Grants and downpayment assistance such as Utah Housing. Take a look, and save the search to your favorites folder, and get updates every day. 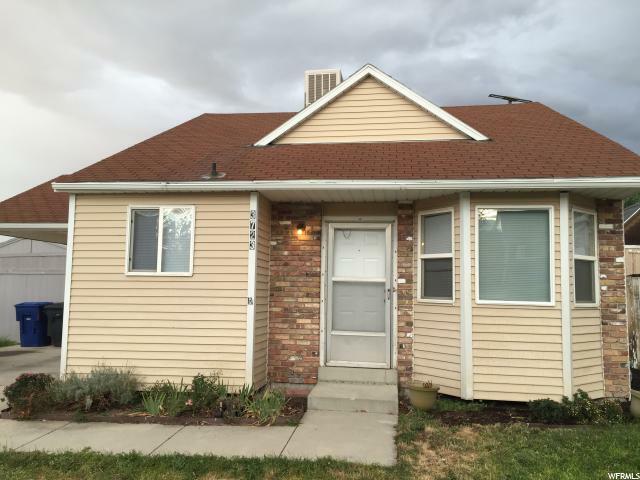 "Great centrally located Midvale Rambler. This home is needing some work. It's a blank canvas to make it the way you want your home. Please call CSS for showing appointments or listing agent for all other questions. Excellent for an FHA 203k loan purchase. " "REDUCED!!! Lovely cottage with lots of major vital upgrades like newer windows, roof , siding ,furnace and ac all in the past couple years. Currently rented long term, but now on month to month agreement.They are interested in staying. This sale is subject to1031 exchange .To show must give notice accordingly . Do not bother tenants. " "Great single family home! It's close to shopping centers, downtown, restaurants and freeways and more! Buyer to verify all info. there is no more showings now." "Beautiful Remodel! 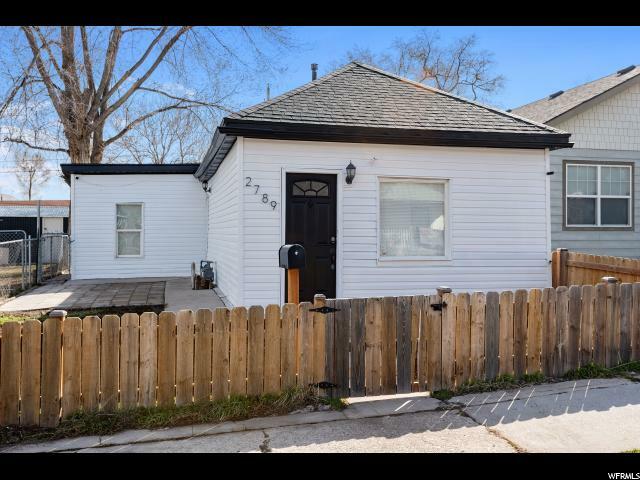 2 bedroom 1 bath Bungalow. New roof, new plumbing, carpet, paint. Kitchen just remodeled new cabinets, quartz counter tops, new stainless steel appliances.Sale Failed. Price Reduction"
"Investor special!! 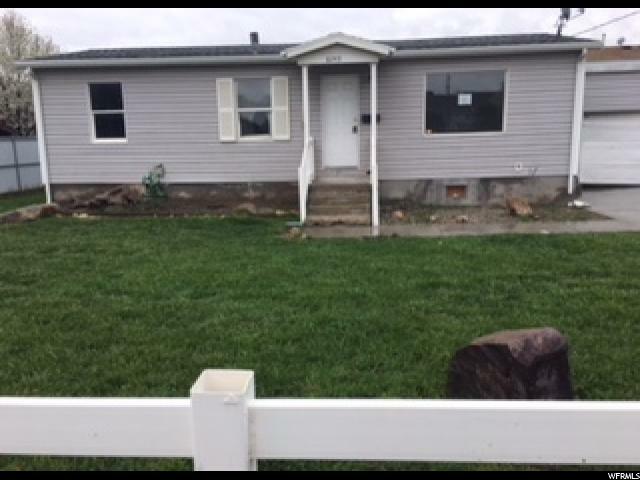 Great opportunity for a buyer or house flipper to come in and do something with this home. Needs a lot of work and TLC but after repair value could be as high as $350k!! Bring your cash buyers, this home will not go conventional in it's current condition. Buyer/buyer's agent to verify all info. Seller has never occupied the property thus will not be providing any warranties or seller property condition disclosures. Contact agent with any questions. Square footage figures are provided as a courtesy estimate only and were obtained from county records. Buyer is advised to obtain an independent measurement." "Showing Monday-Friday after 5:30 with appointment. Weekends call to make an appointment. No Seller Disclosure. Seller has never lived in the house. Must have appointment to see. Renters require 24 hours to show home. Please call before showing"
"property will have new carpet and paint new kitchen new roof all work in progress"
"Amazing property location! Right in the middle of a mature and beautiful neighborhood, this gem is absolutely ideal to grab and renovate! 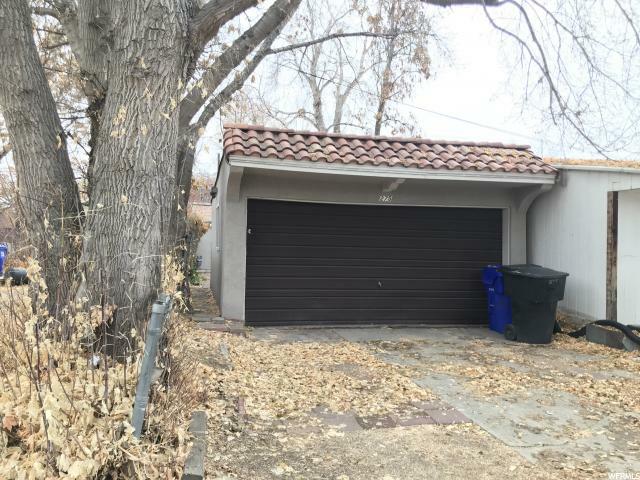 About six blocks away from 7800 S vein, this property is close to absolutely everything while being secluded and quiet. 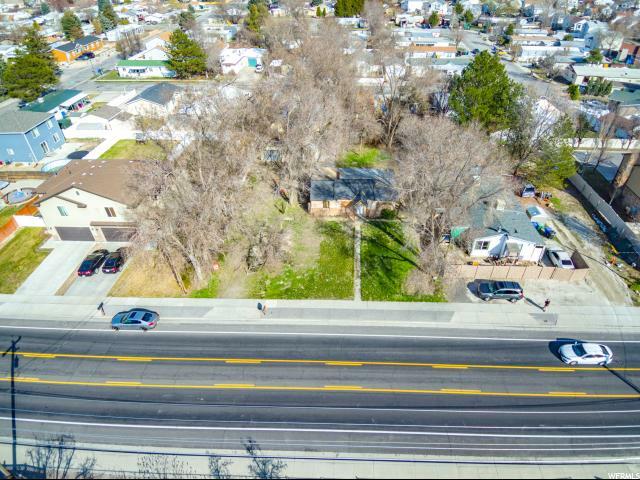 Mature trees line the lot, and with an ideal lot size, this property may be perfect for a little upgrade! Developer can turn this 1/3 acre into twin homes or other multi-family units with city approval. Existing structure could also be renovated. Property is zoned multiple family residential zone (R-3-8). This property simply will not last long. Call to see it today! " "This is a great opportunity to buy a single family home. The home does need some TLC, but is livable. Sold AS IS FHA and VA likely possible. " "GRAND OPENING OPEN HOUSE Saturday 4/20, 12:00 - 2:00 PM. 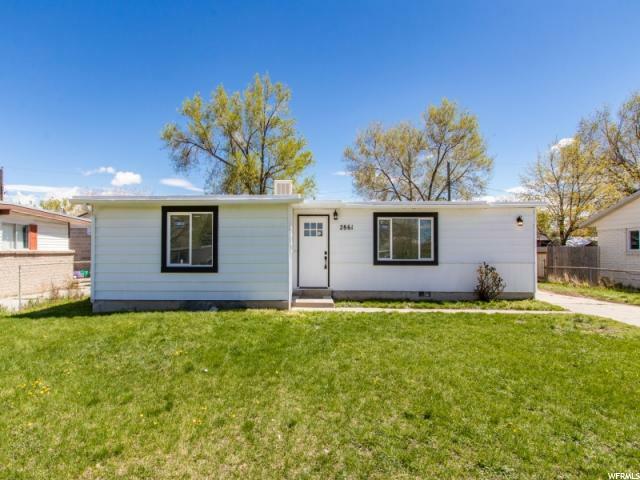 Lovely updated home featuring beautiful new laminate and carpet flooring, new windows, newer evap cooler on roof. Boasts a new toilet, sink, vanity, countertops and fresh paint. Clean inside and out. The interior is light and bright with neutral colors throughout. 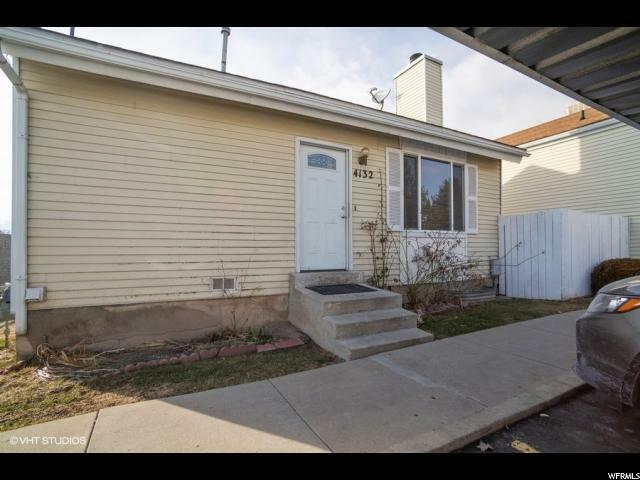 Terrific location for commuters near I-215, Valley Fair mall, theaters, shopping and restaurants. This one level home is also close to schools. 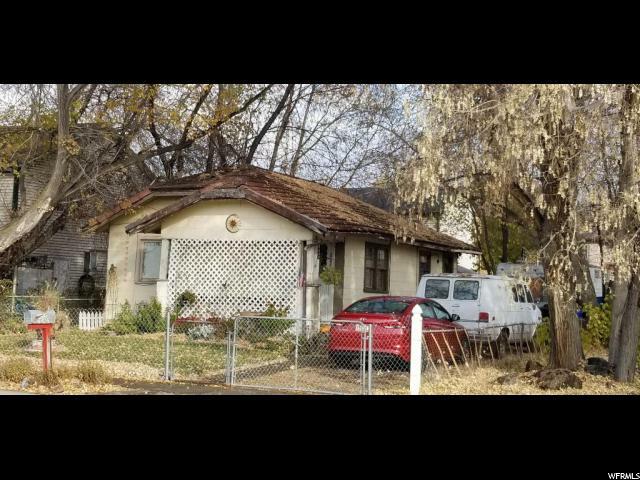 Best priced house in West Valley and move in ready!!" 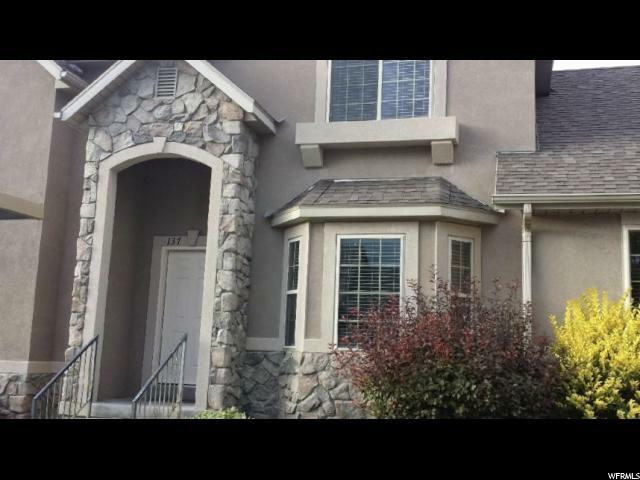 "Darling townhome in a great area of WVC. Lots of updates within the last couple of years like new windows & roof. Open floor plan, main level gives a large livingroom with fireplace and a kitchen. Large master bedroom with master bath. Close to schools, dinning and shopping." "This getaway sits on 1 acre, but surrounded by 40 acres of natural Forrest. Cool Summers, best air in Utah. Cabin is seasonal, road to cabin is not plowed in winter. The addition home is partially finished, still needs plumbing and electrical, windows, etc. Square footage figures are provided as a courtesy estimate only and were obtained from the county. Buyer is advised to obtain an independent measurement." 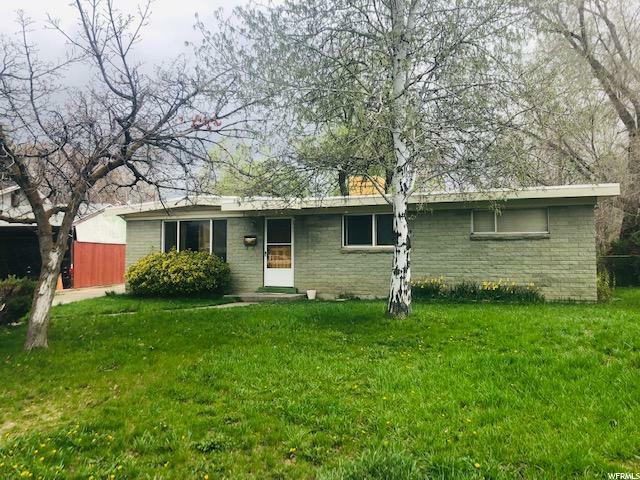 "*Please do not bother the owner- No more showings after April 16 open house- agents please read the remarks for offer deadline information* This is a great opportunity to purchase a home that needs some TLC! One level living, brick rambler with a two car garage. Open floor plan with three bedrooms, 1.5 bathrooms and a private yard. Square footage figures are provided as a courtesy estimate only and were obtained from county records . 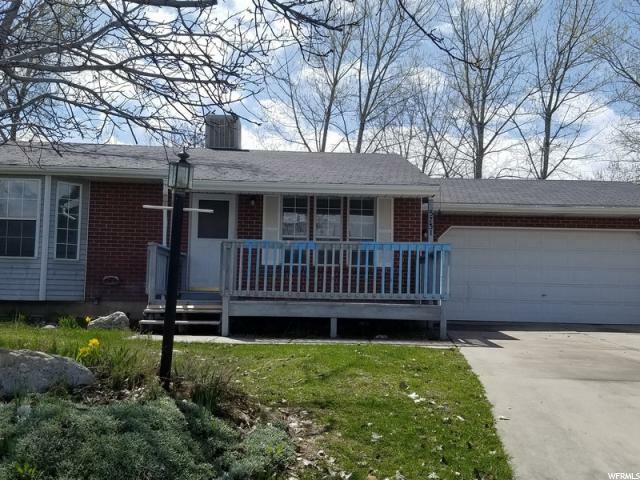 Buyer is advised to obtain an independent measurement and to verify all information.."
"Fall in love with this cozy, conveniently located bungalow! 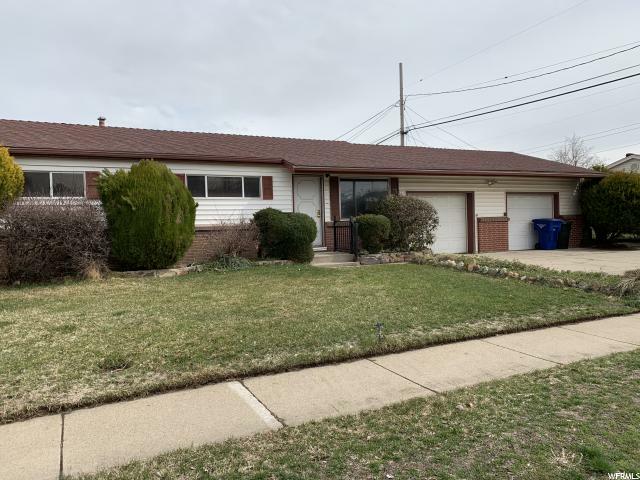 This home has a beautifully updated kitchen featuring granite countertops, stainless steel appliances, and newer cabinets. Fresh paint, new blinds and updated flooring throughout the house make for a comfortable interior. Upgrades like added insulation, central air conditioning, new furnace, new duct work, new exterior electrical panel make for a sound investment. 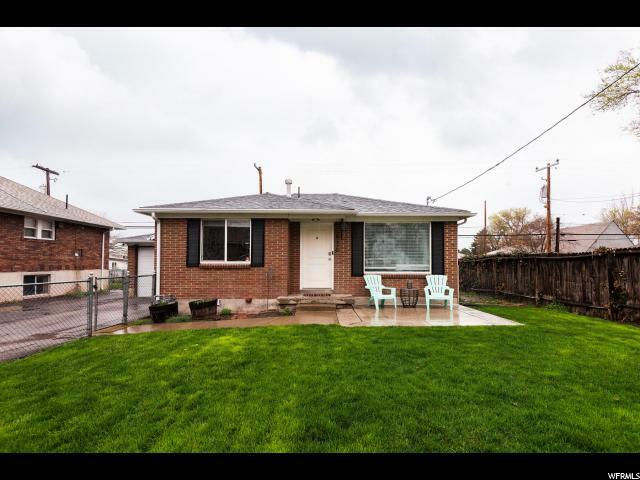 This home is tucked off of the road, is minutes from freeway access, and close to shopping, dining and downtown salt lake. Don't miss your opportunity to view this great property! " "Come see this comfortable, well maintained home today! This cute tri-level features 3 bedrooms, a family room upstairs and down, an office nook, vinyl windows and vaulted ceilings. The spacious fully fenced backyard includes a storage shed, automatic sprinklers and a raised garden. Buyer to verify all information." "MULTIPLE OFFERS RECEIVED. Fixer upper property that is priced accordingly. Investors and home flippers, this is your opportunity. 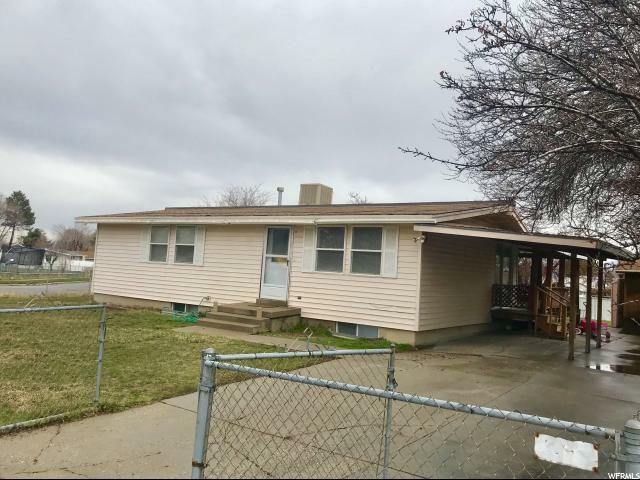 Home is on a corner lot with a newer roof, included shed, attached 2 car garage, 2 bathrooms, and 5 bedrooms with potential to add a 6th bedroom. Similar dated homes sold for around the 250k range with similar renovated homes selling in the 300k range. Comps attached to the MLS. " 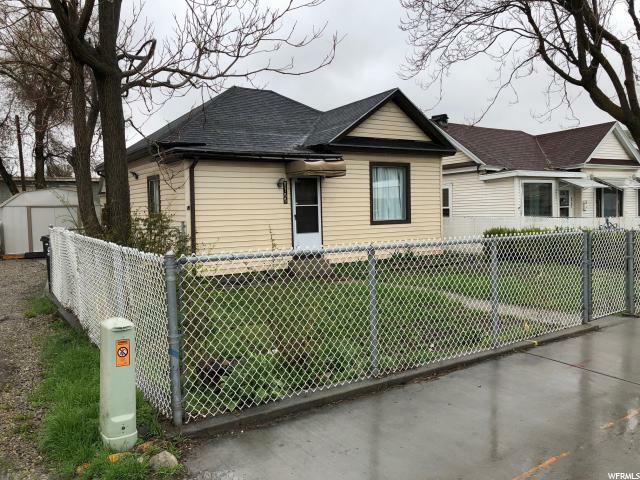 "This would be a great investment property for a low maintenance rental property. It is beautifully remodeled with four bedrooms and two bathrooms with easy access to schools and freeways. Current tenants have a lease through September of 2020. See agent remarks for more details." "WELCOME HOME!! You will love this beautifully updated home. Home features updated kitchen with custom cabinets, granite counter tops, stone back-splash, and updated appliances. Home has amazing bamboo floors, new paint and carpet. You will enjoy the large bedroom and updated bathroom. The basement has been fully remodeled with recessed lighting, 3 tone paint, new carpet, 2 large bedrooms, family room and laundry. Basement is plumbed and framed for a bathroom. Home is well insulated and quiet. Newer roof, a/c, furnace, and tankless water heater. The plumbing and electrical have also been updated. Tons of parking and storage. 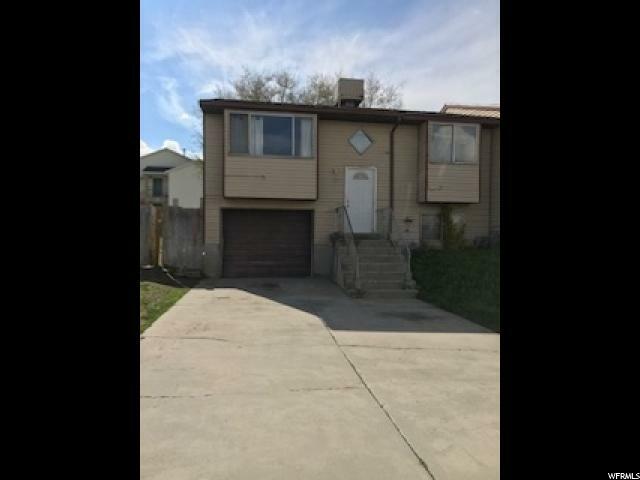 Large yard that is fully fenced. 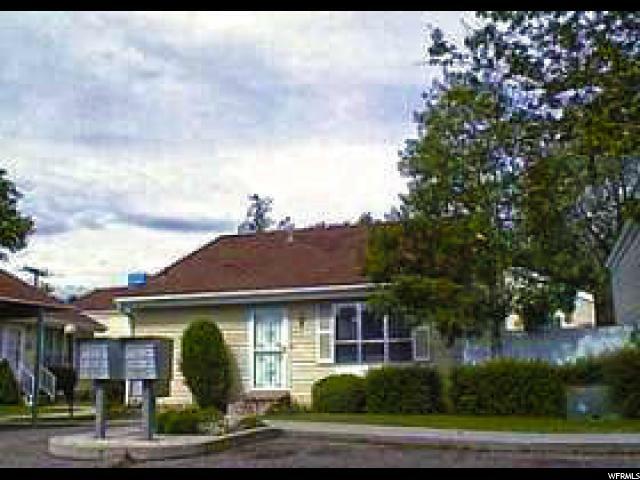 Very convenient location close to stores, parks, schools and commute. Come and see today!! " "Home Sweet Home! You will fall in love with this beautiful rambler style home, with an open space layout. 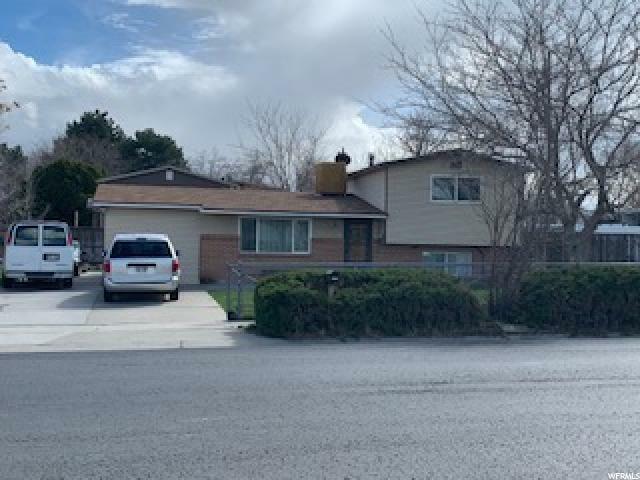 Updated kitchen, newer windows, newer roof, new swamp cooler, and RV parking with fully fenced front and back yard with three mature apricot trees. One mature maple tree out front. " 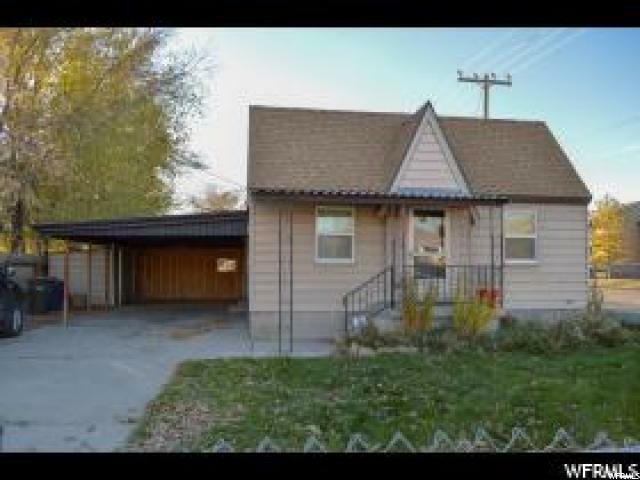 "This cute Salt Lake City Bungalow has been updated with new appliances, flooring, carpet, paint, and so much more! This home has lots of extras for its size with a 2 car garage and a great secluded outside space between the garage and home for hosting. " 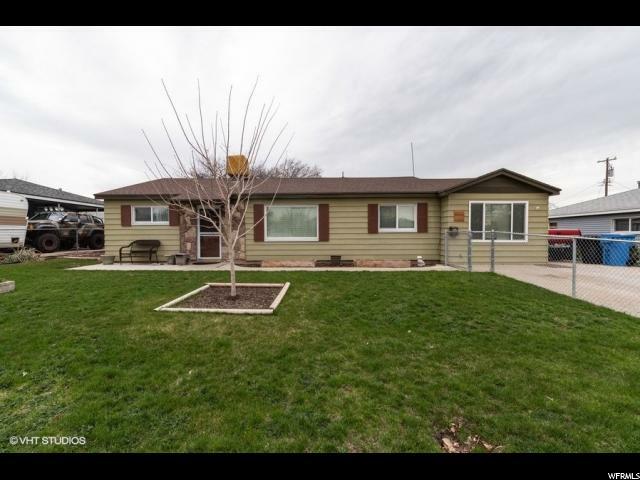 "Beautiful Rambler Ranch located in Taylorsville. 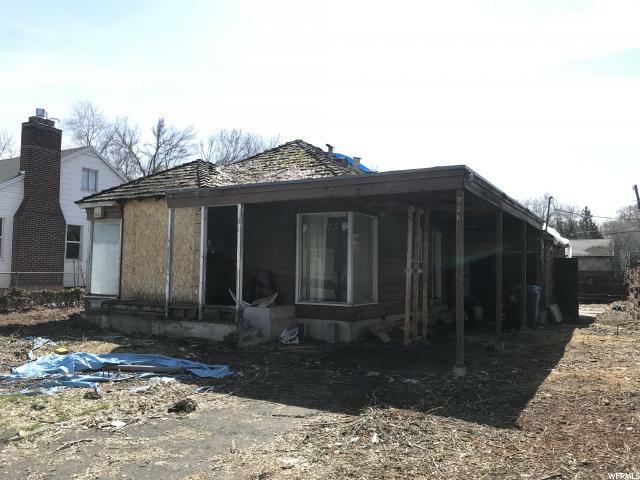 This cornet lot home has lots of potential, needs some TLC, good size bedrooms, newer carpet and laminated flooring, family room, dining area and kitchen. Sellers are very motivated. Best price in the area. Close to school and shopping areas. SHOWINGS TO START ON SATURDAY AT 10 AM. "